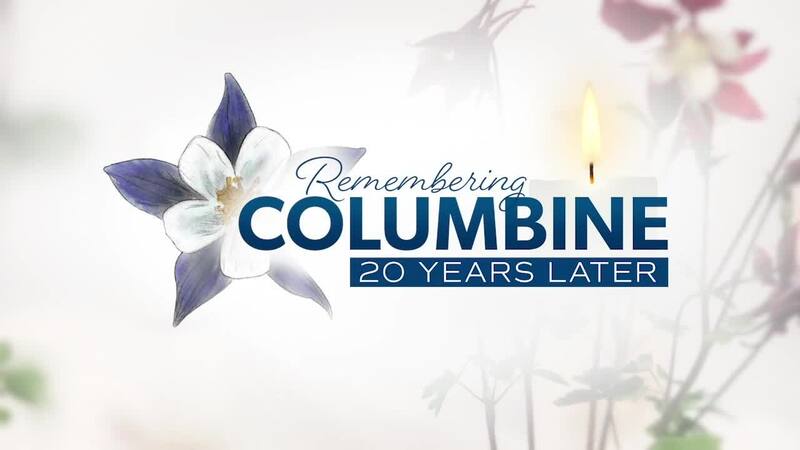 Denver7's Anne Trujillo sits down with many of the those people whose lives changed as a result of the shooting at Columbine High School 20 years ago. DENVER — On April 20, 1999, 13 lives were cut short in a deadly shooting at Columbine High School in Littleton, Colorado. More than 20 others were injured. The lives of countless others were changed forever. KMGH's Anne Trujillo sat down with many of the those people whose lives changed 20 years ago. She talked to parents whose children lost their lives at school and a daughter whose father was killed after 24 years of teaching. Trujillo also caught up with a student shot six times that day and former students who have found themselves reaching out and helping others as a result of what happened that day. Watch the emotional interviews in the video player above.